Some food are better for your kidney than others. If you have kidney problems, even mild ones, it’s time to start eating more of the food good for your kidneys below. Whether or not you have kidney problems, keep in check the ones listed as AVOID. Your body will thank you for it. Water plays an important part in not only helping to remove kidney stones but also helps to prevent them. The kidneys need a lot of water in order to perform their crucial functions of removing toxins from the body and maintaining the correct concentration of the blood and other body fluids. Along with these 33 facts about the kidney, the recommended daily volume for men is 1 gallon (3.7 liters) while women is 0.7 gallon (2.7 liters). 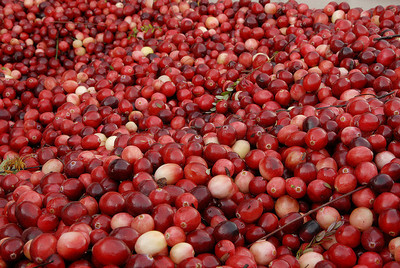 Cranberries is effective in preventing urinary tract infections, as the chemicals found in cranberries keep bacteria from sticking to the cells that line the urinary tract where they can multiply. As with anything, consume in moderation. 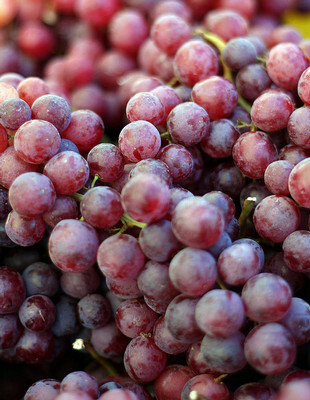 Anthocyanins are a polyphenol antioxidant that gives the red to purple color to grapes, grape juice and red wine. Resveratrol is another polyphenol antioxidant found in grapes that protect against heart disease by keeping blood vessels relaxed, preventing inflammation and oxidation of free radicals. This may be a benefit to anyone with kidney disease because cardiovascular disease and inflammation risks are greater in kidney patients as compared to the general public. Kidneys produce calcitriol, a type of activated vitamin D, responsible for regulating the level of calcium in the blood by adjusting the uptake of calcium from the gut into the blood, and possibly organizing the release of calcium into the blood from the bone. Vitamin D is important to ensure that your metabolism stays on track. 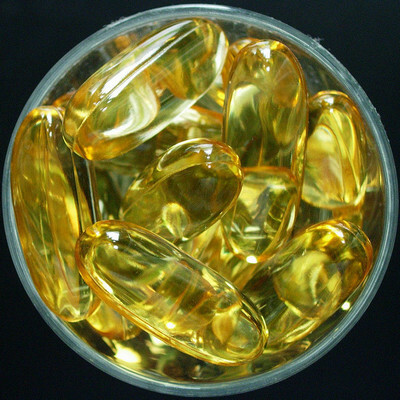 Fish oil supplements, such as cod liver oil, contain very high levels of vitamin A and vitamin D providing 340% RDI in a single tablespoon. For each 100g serving, canned salmon provides 127% RDI, oil packed sardines 45% RDI, oil packed Tuna 39% RDI. 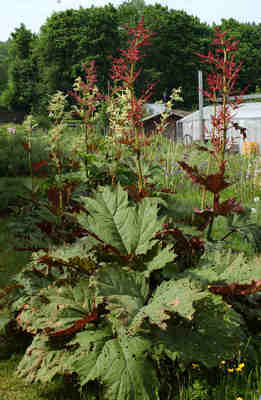 Chinese rhubarb roots have been used long ago in traditional medicine to treat kidney diseases. Not until recently did the west start to recognize the potential of this Chinese herb. Taken orally, it helps to clear toxins and lower creatinine levels efficiently and safely. Alcohol is a toxin that the kidneys will filter out but abusing it destroys a good amount of glomeruli, the functional unit of the kidney, leading to kidney related problems. But if alcohol is consumed responsibly, the effects should be negligible. So know your recommended daily intake limits and learn to drink less alcohol. Since caffeine is a diuretic it can also cause dehydration, potentially leading to urinary tract infections and cystitis. If left untreated, a urinary tract infection can travel to the kidneys and cause severe infection. Consuming more than 400mg of caffeine (about 4 cups of coffee) a day increases the risk of developing urinary incontinence (involuntary peeing) among women. 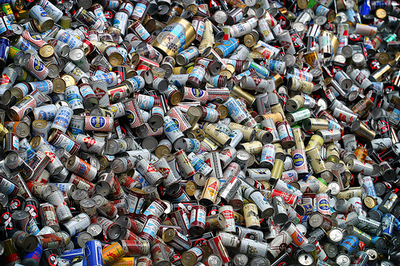 Stay away from coffee, energy drinks and black tea. 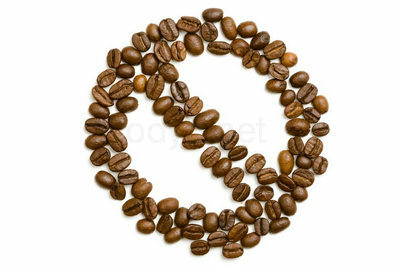 If you are a caffeine addict, here’s 11 methods to help you kick your habit. 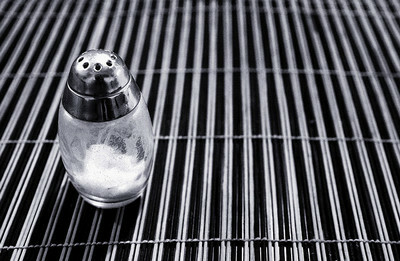 Kidneys are responsible for controlling the level of sodium in our bodies, passing excess into urine. The RDI for sodium is 2400mg or less per day but if too much is consumed regularly your kidneys may eventually fail to eliminate it properly. As sodium and fluid build up in tissues and the bloodstream, your blood pressure increases. Contains 40% sodium. 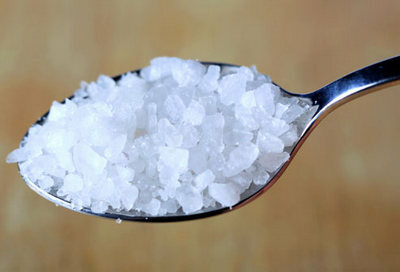 Just 1 teaspoon of salt is enough to satisfy 100% of your recommended daily intake. 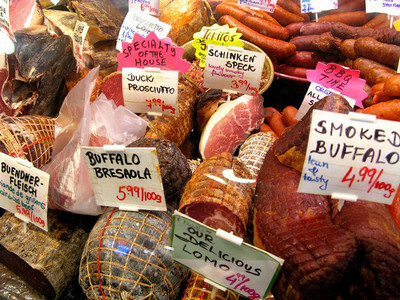 One slice of bacon contains about 8% of your salt RDI, while one slice of salami contains about 9%, and 1 large piece of beef jerky contains about 18% of your salt RDI. 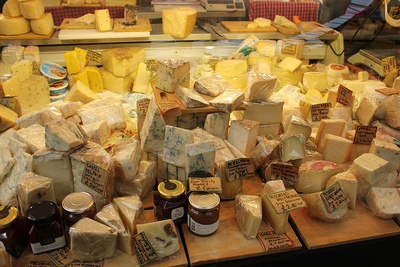 All types of cheese contain salt and can be a disaster for you, especially if you’re a cheese lover. The top 5 popular cheeses with the highest sodium content per 100g are Parmesan (71% RDI), Cheddar (66% RDI), Swiss (65% RDI), Blue (58% RDI), Mozzarella (31% RDI). You should know by now that all kinds of junk food is bad for you. For example, every 100g of regular pretzels contain 71% of your RDI of sodium. 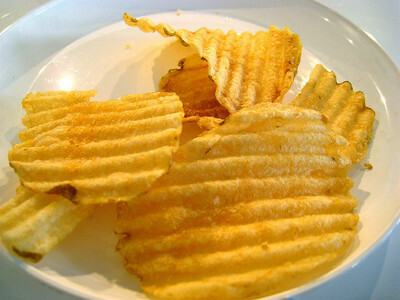 Every 100g of Lay’s Wavy Original potato chips contain 28% of your RDI of sodium. Fast food is just the same as junk food, if not worse. 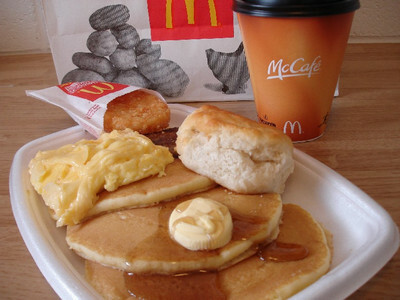 A McDonald’s Big Breakfast with Hotcakes will almost meet your RDI of sodium at 94%. A KFC Original Recipe Thigh Value Box contains 64% of your RDI of sodium. Even Subway isn’t as healthy as you think. A Footlong Egg & Cheese on Flatbread contains 86% of your RDI of sodium. 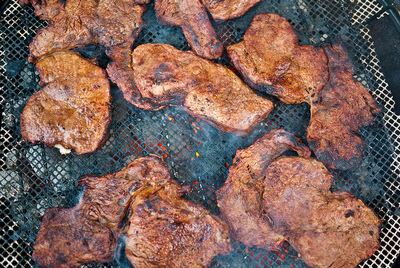 It has been shown in studies that even people with mild kidney conditions experience a deterioration of kidney function when following a high protein diet. A person with normal functioning kidneys should not have any problems. However, it should be noted that kidney function naturally declines with age due to the gradual loss of nephrons (at a rate of 1% every year after 40 years old) which are the kidney’s filtering units.